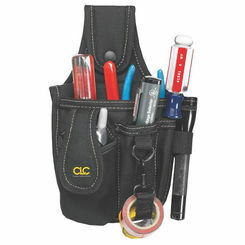 Save on all the best tool organizers, including tool belts, bags, and cabinets. 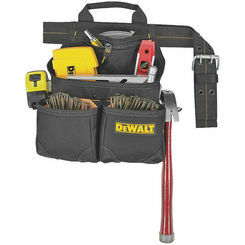 Organization on the job site and during home project is integral to running a tight ship. 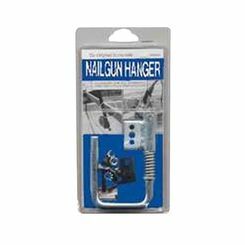 Finding the right tool quickly is extremely important, particularly if you are in the midst of a time sensitive project.  All of the cabinets we carry are made by either Rothenberger or Greenlee. 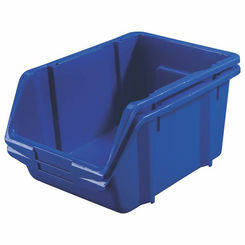 Though seemingly expensive, these storage units are a bargain. 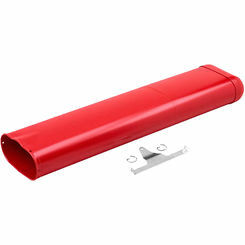 They are almost indestructible and can withstand the wear and tear of heavy usage. 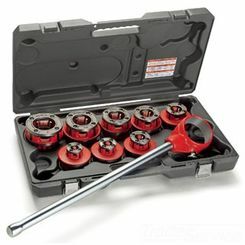 Speaking of heavy, these cabinets can weigh a ton, so we recommend purchasing a rolling tool cabinet. 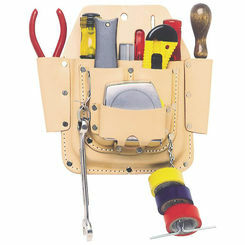 These organizers are not built with any specific purpose in mind, meaning you can utilize them however you want to store a variety of tools in any combination. 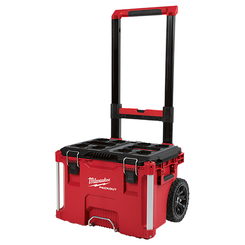 Whether you need a box assembly or a punch set, PlumbersStock offers the wholesale tool storage cabinets you need to organize your garage properly. The Rothenberger stationary stand is an incredible option when it comes to picking a tool organizer. 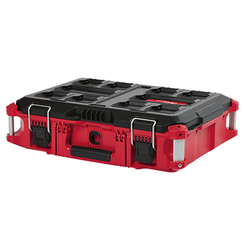 It does double duty as both a storage unit and as a support construct for machinery. 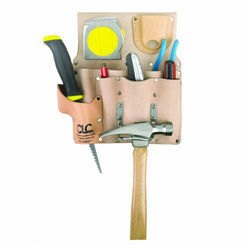 If you use their 33A machine then this is the tool cabinet for you. 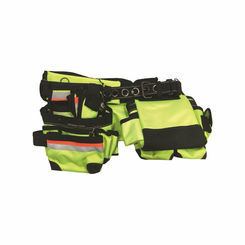 Tools carriers come in a wide variety, from tool belts to bags you will find this essential construction gear here at reasonable prices. These can make working much easier by making your tools more accessible. 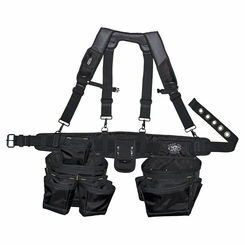 With a tool belt you can help to defend against back injury because you will not have to bend down so often to put up tools off the floor. 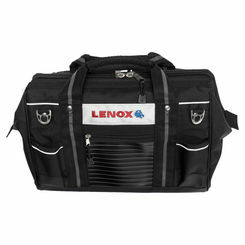 Tool carriers and bags keep you from losing tools or forgetting to bring them to the job site. 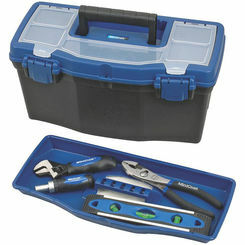 By keeping the tools your use most in a single location, you are ready to work in a moment's notice. 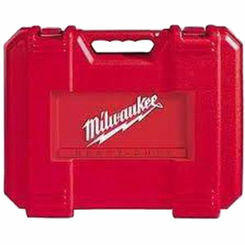 Peruse through the selection at Plumbersstock.com to find the right tool carrier for your work. Speed: Though you shouldn’t ever be aiming for the “world’s speediest pipe replacement” record, getting the job done a bit quicker is always welcome. And, tool belts can actually help you do that. 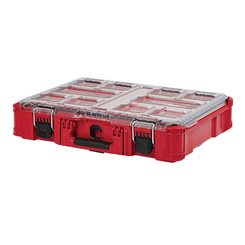 Giving you the ability to find your tools and accessories on demand, tool organizers can make your job an easier and less-messy proposition. 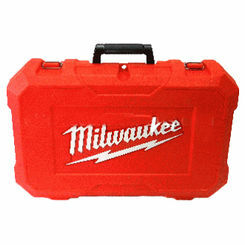 More Accuracy: When working on a job that requires multiple tools, finding the right one can be hard without a tool belt. This can lead to mistakes, possible long term problems, and—worse for you—failure, which could cost you money or your job. Tool organizers can help prevent this, just like organization in any position can help you out. 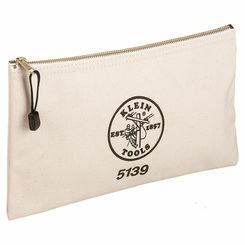 Fewer Lost Tools: Ever had that moment where you simply can’t find the tool that you need? 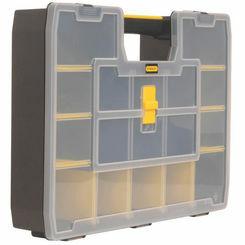 You’ve looked in the shed, in the backyard, under your bed, and it’s simply not anywhere; this is where tool organizers come most in handy. 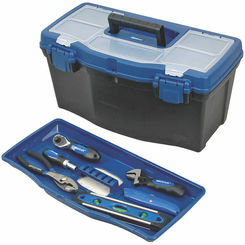 They provide a great, organized place to keep all your tools so you don’t lose the products you’ve paid so much money for. 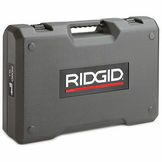 To help you with your tool organization, we provide a wide variety of products for you to enjoy. 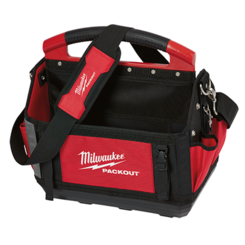 With trays, tool bags, tool belts, buckets, cabinet assemblies, cabinet sets, carrying cases, round top buckets, tapered buckets, tool kits, apron pouches, zipper cases, nut driver bags, and so much more, you’ll find anything you need for the price that you can afford.